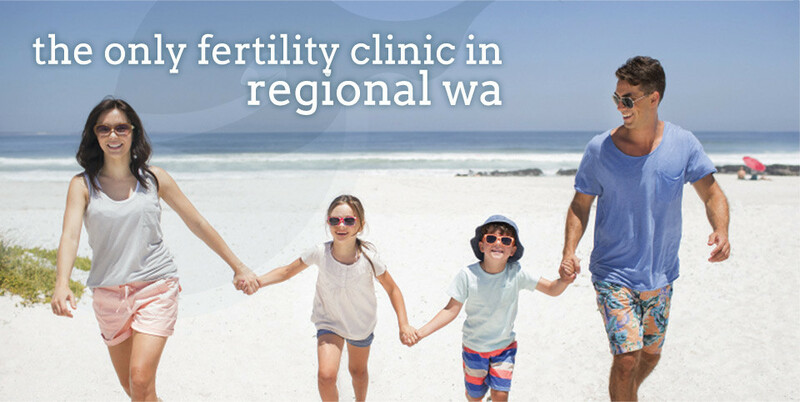 Fertility Great Southern has been created to provide fertility services to those in the Great Southern region of Western Australia. 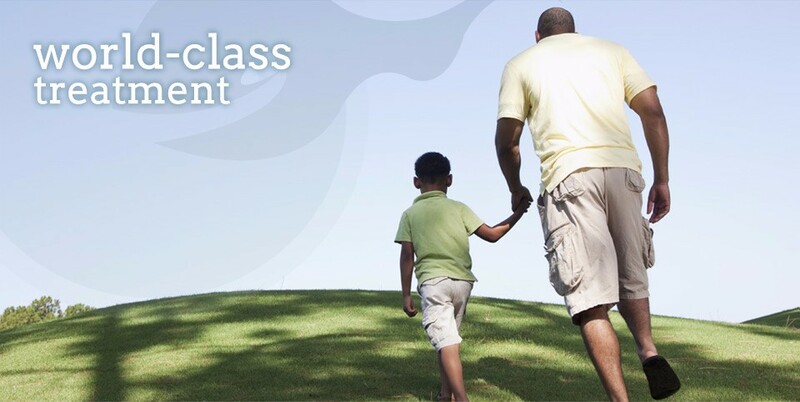 It is the only specialised fertility centre outside the Perth metropolitan area. Our laboratory and consultation rooms are centrally located in Denmark, while our medical procedures are largely performed in Albany. 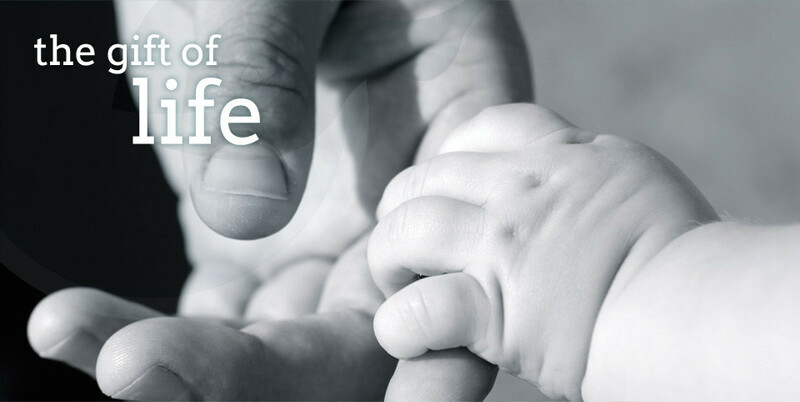 Our clinical and embryology team have vast experience in infertility investigations and treatment, having gained this in many parts of the world. Medical Director Dr Jay Natalwala and Scientific Director Dr Stephen Junk are experts in their field.